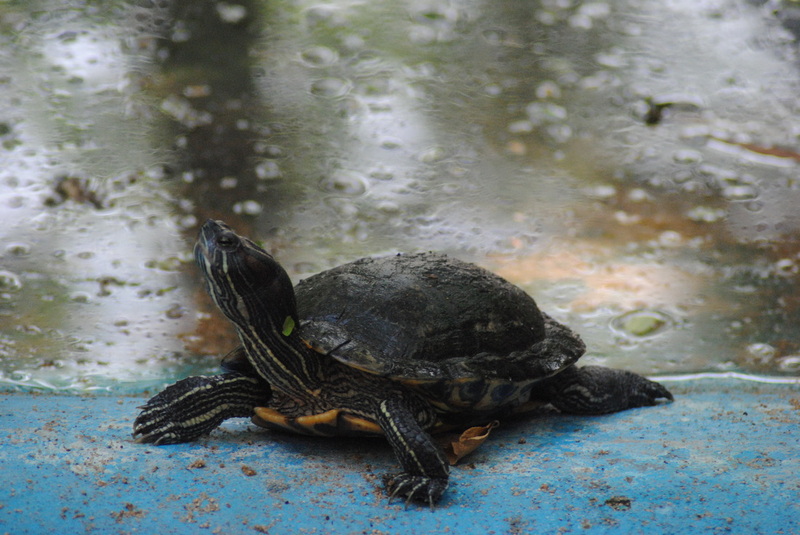 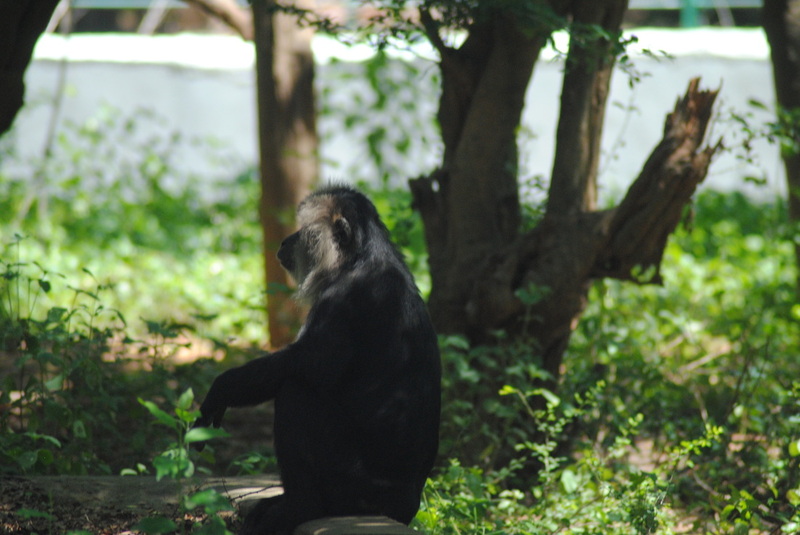 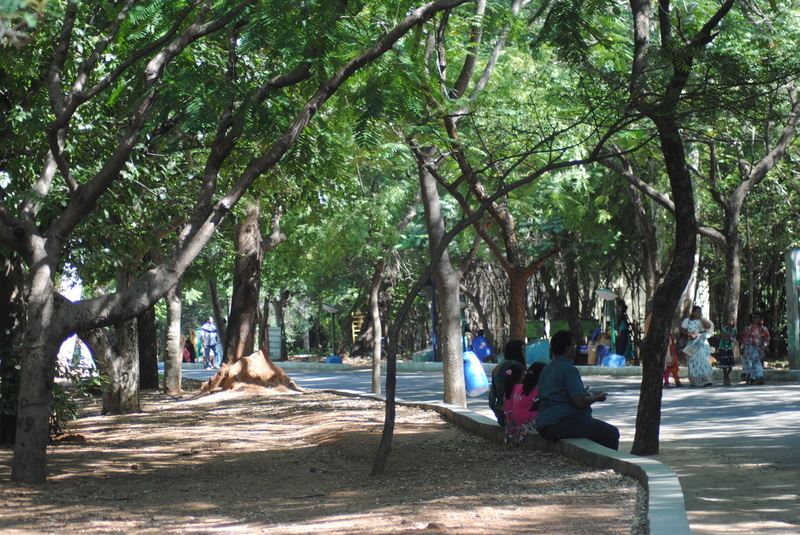 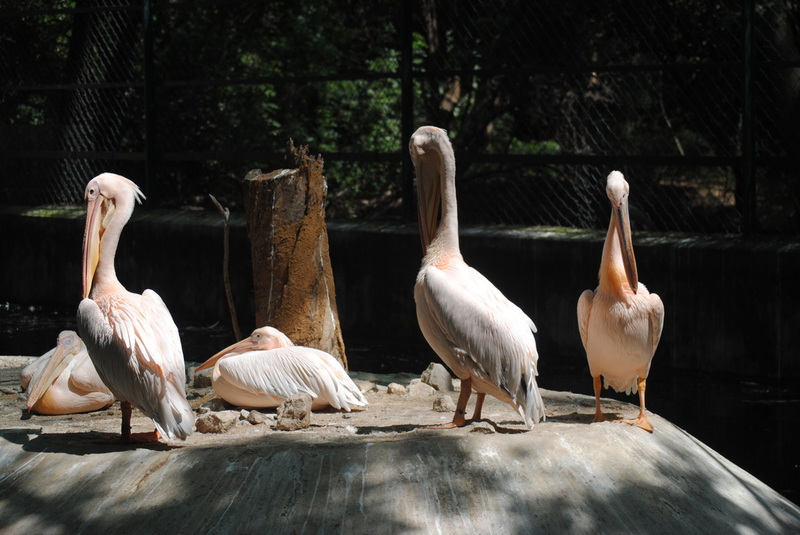 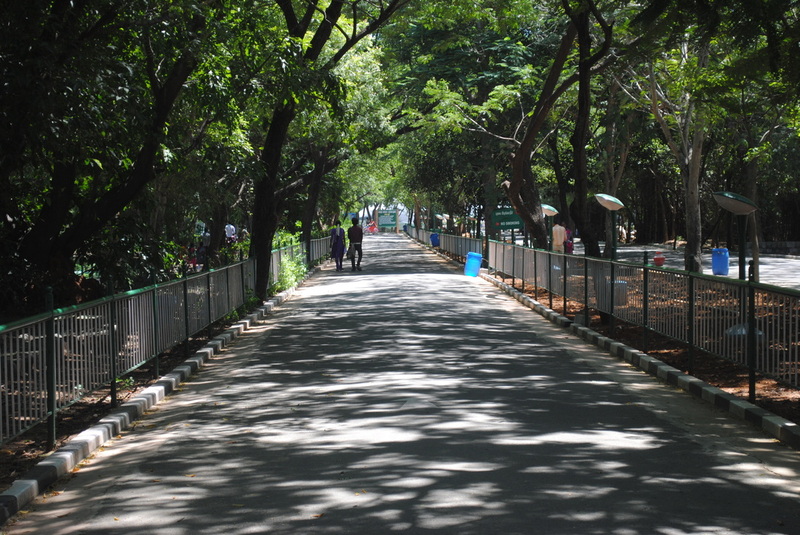 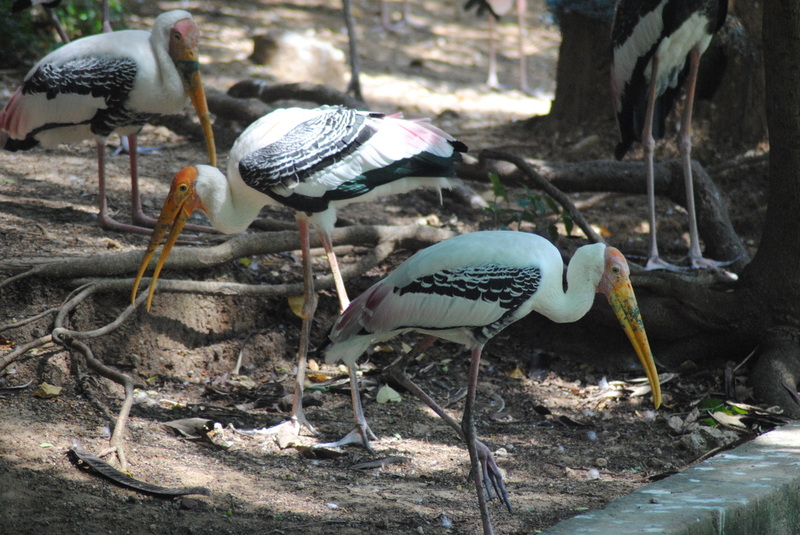 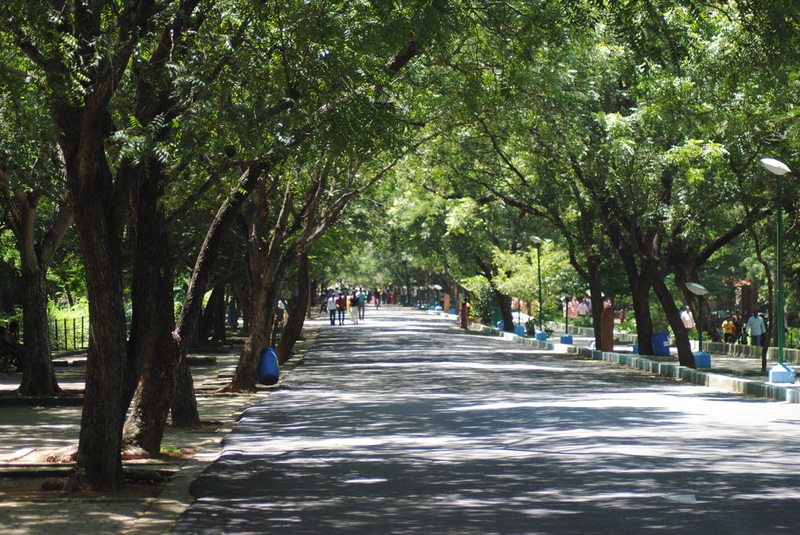 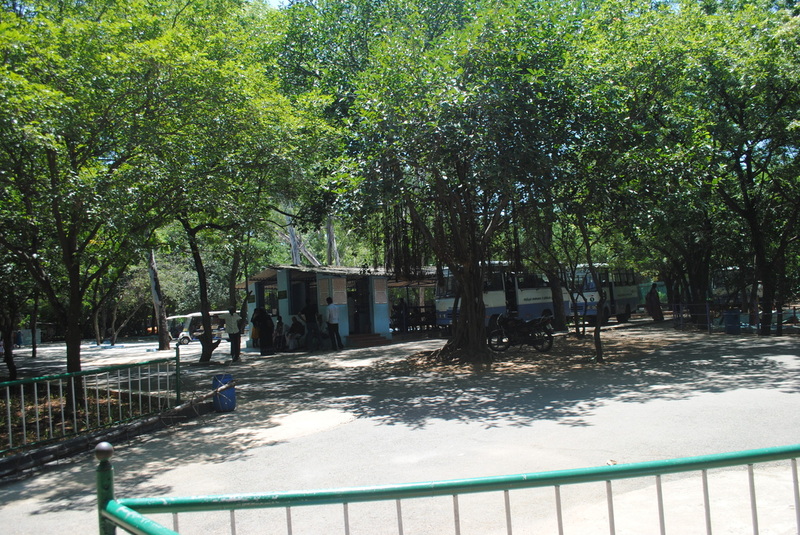 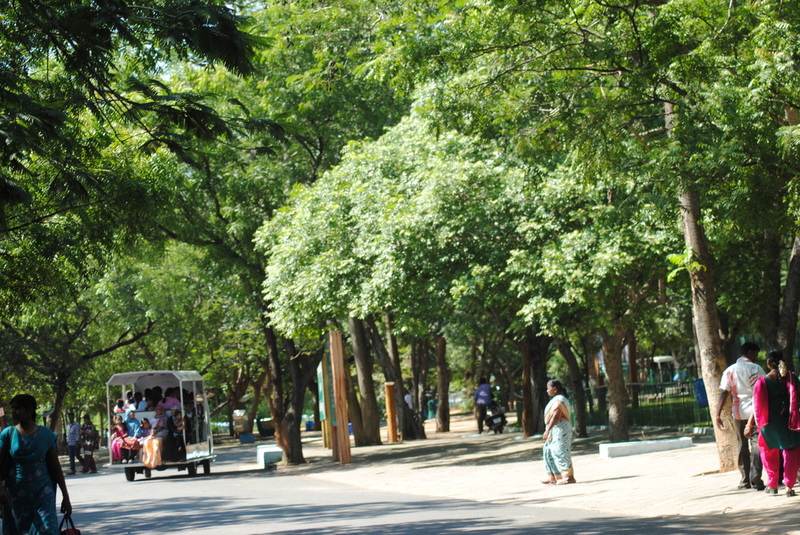 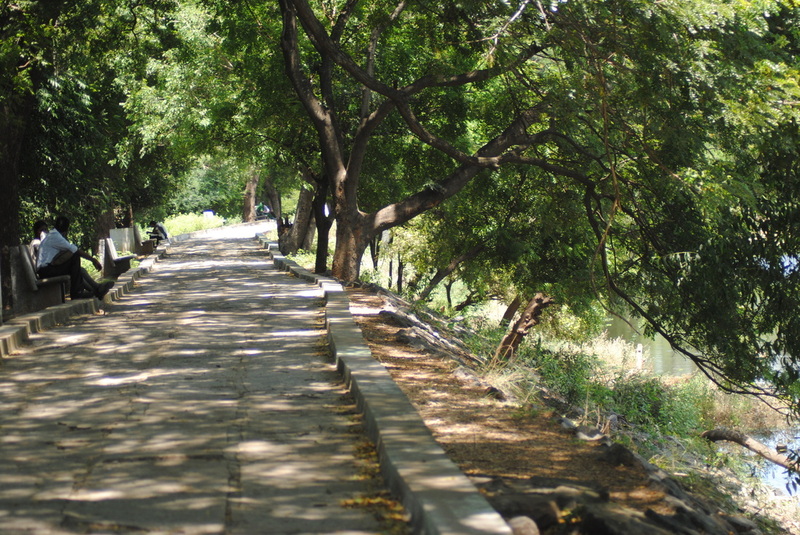 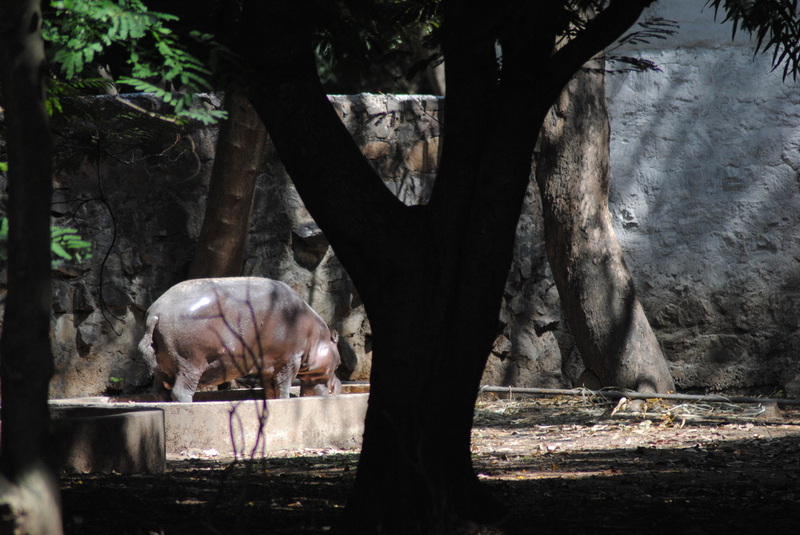 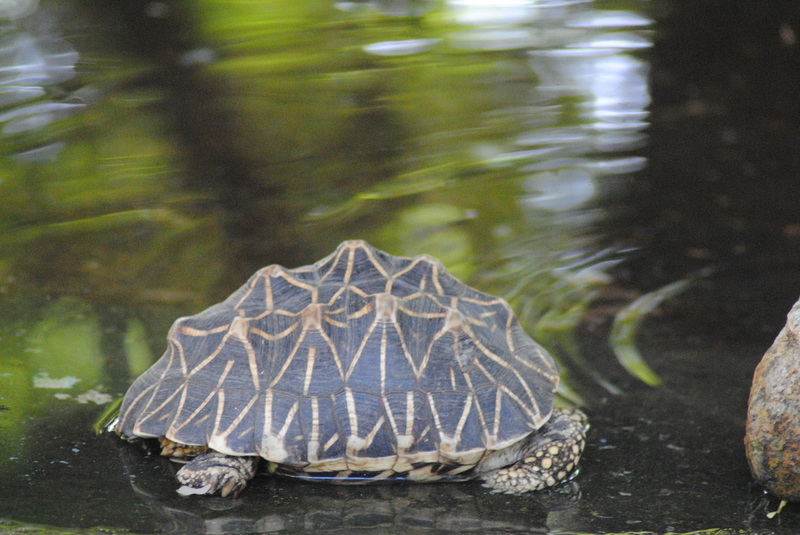 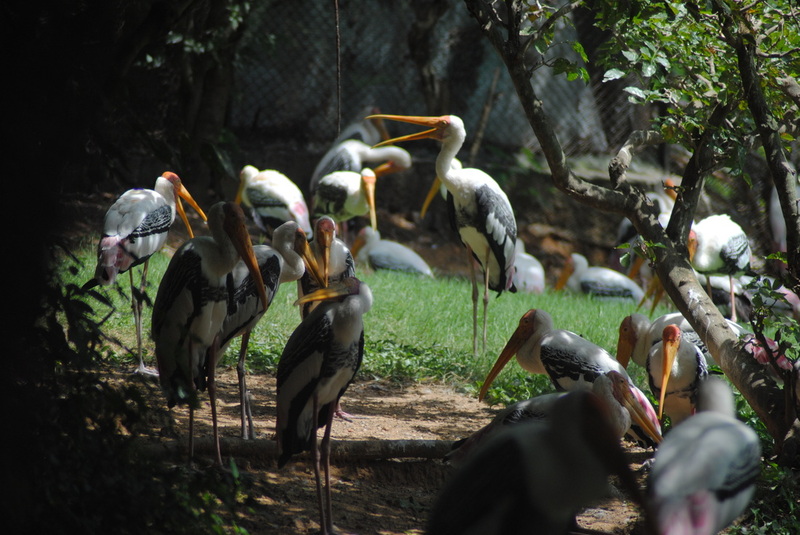 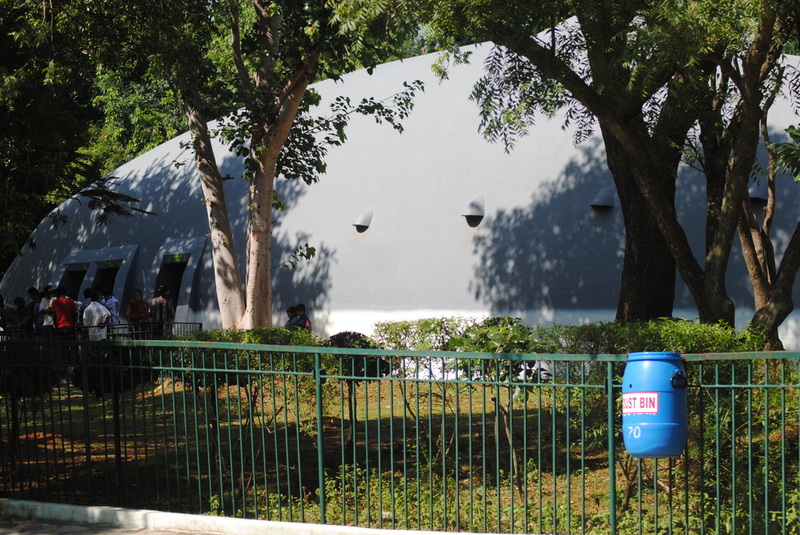 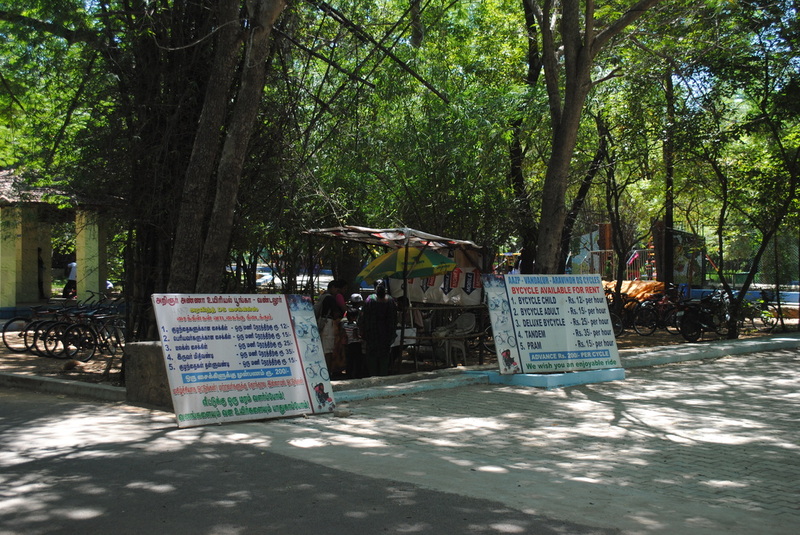 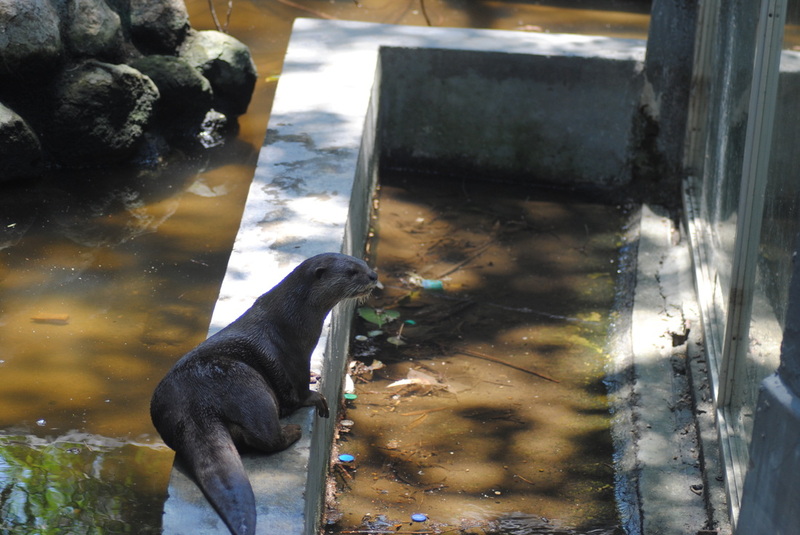 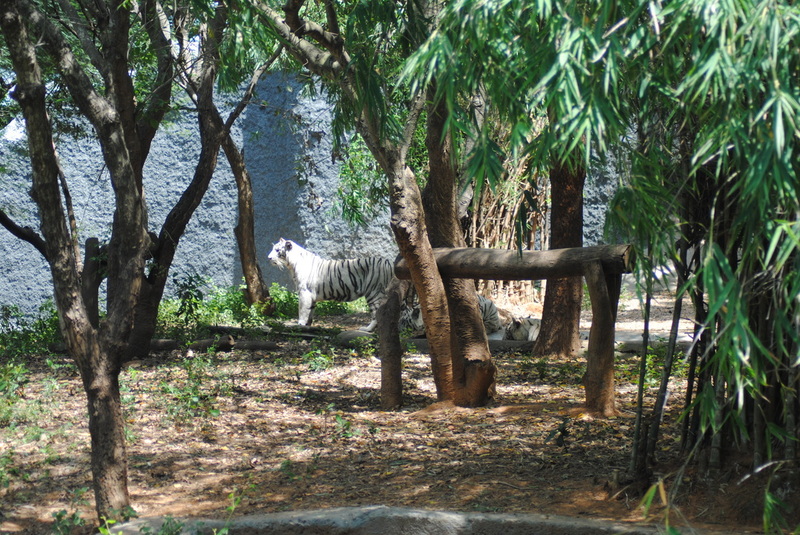 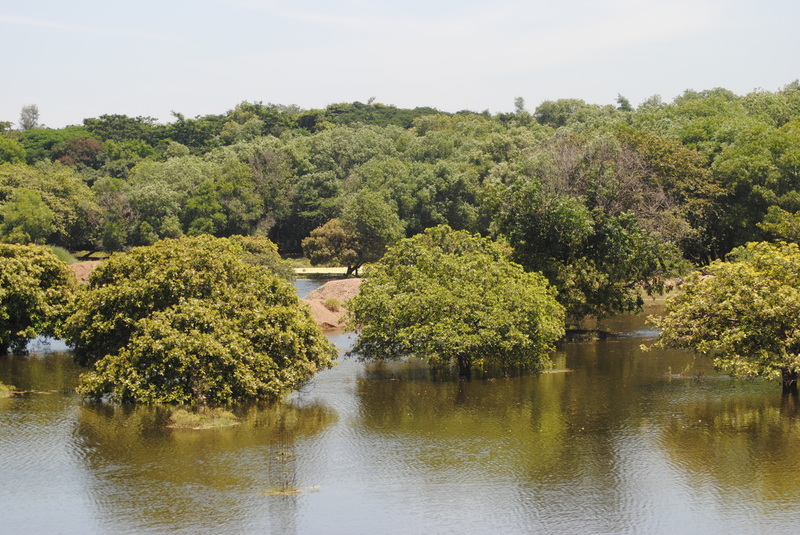 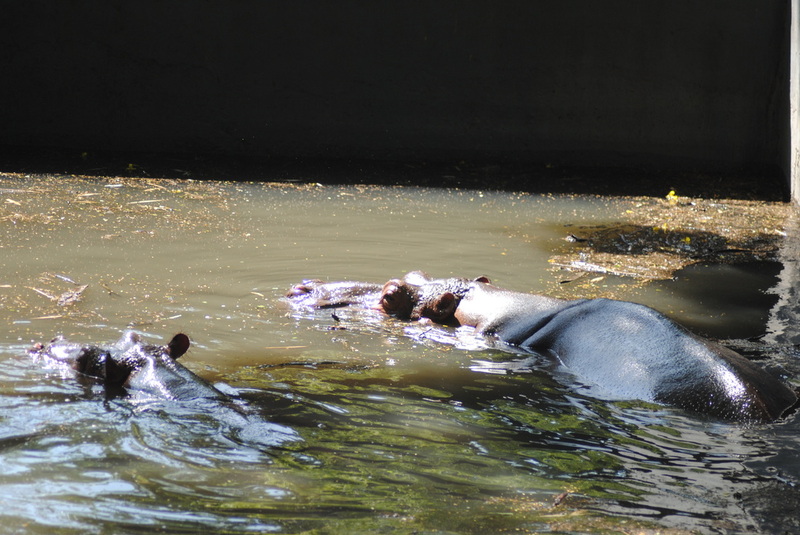 Arignar Anna Zoological Park), also known as the Vandalur Zoo, is a zoological garden located in Vandalur, a suburb in the southwestern part of Chennai, India, about 31 kilometres from the city centre and 15 kilometres (9.3 mi) from Chennai Airport. 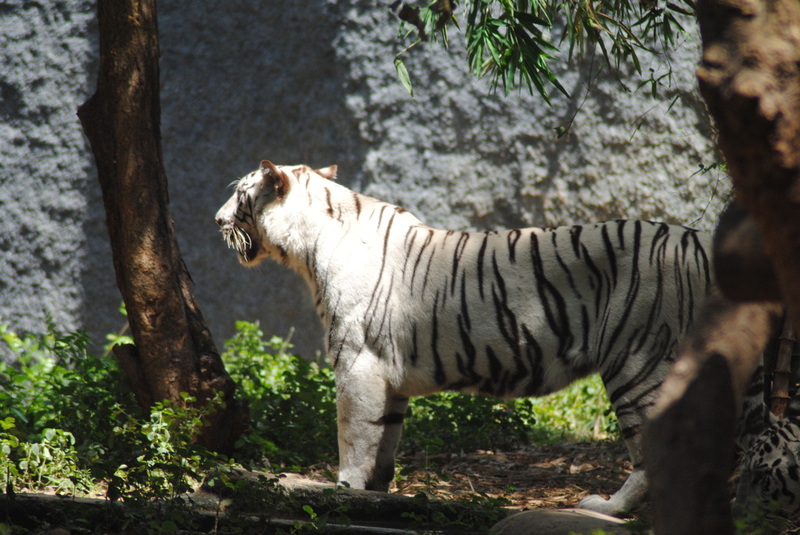 Founded in 1855, the park was the first public zoo in India. 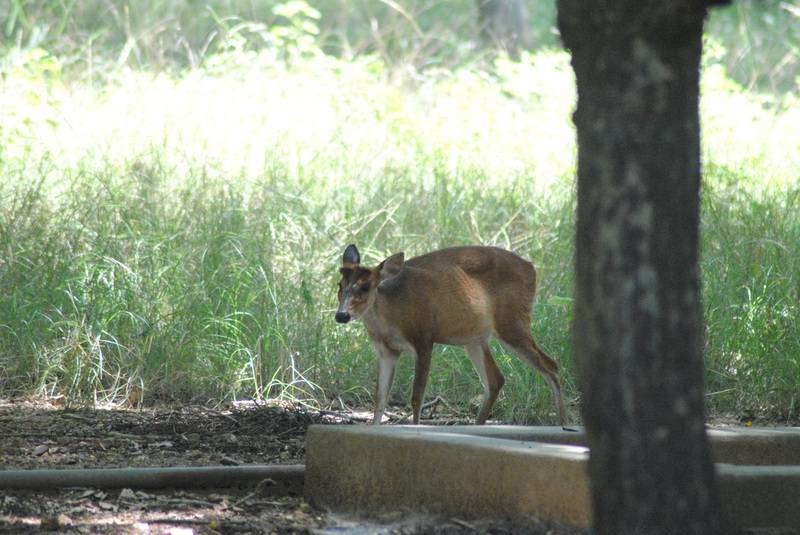 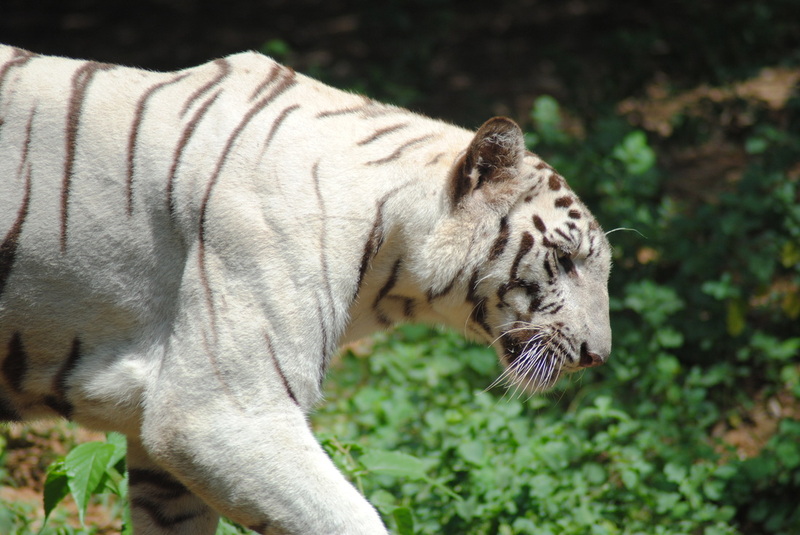 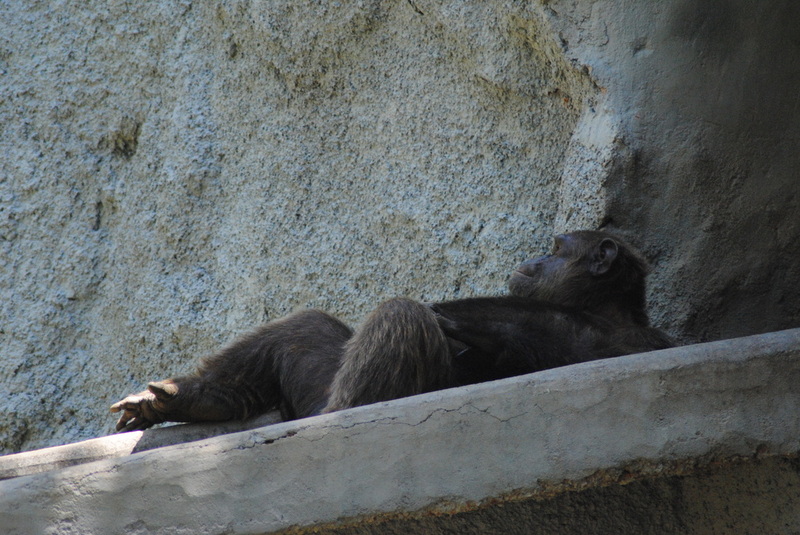 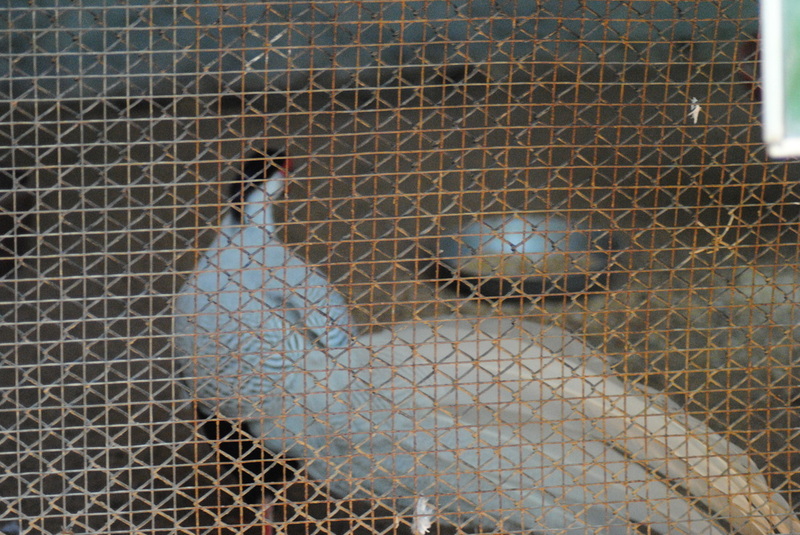 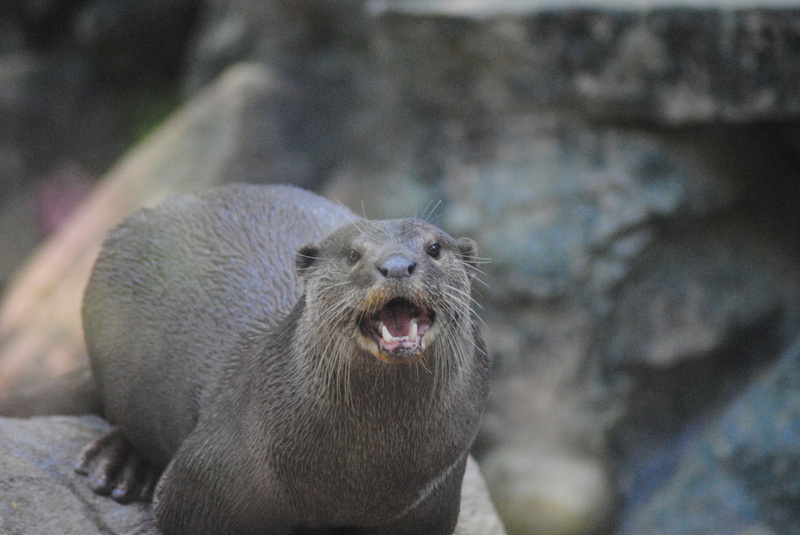 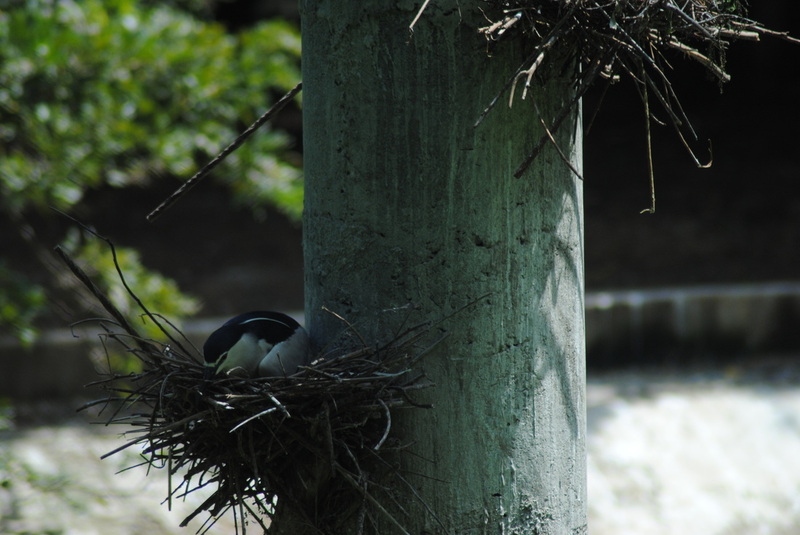 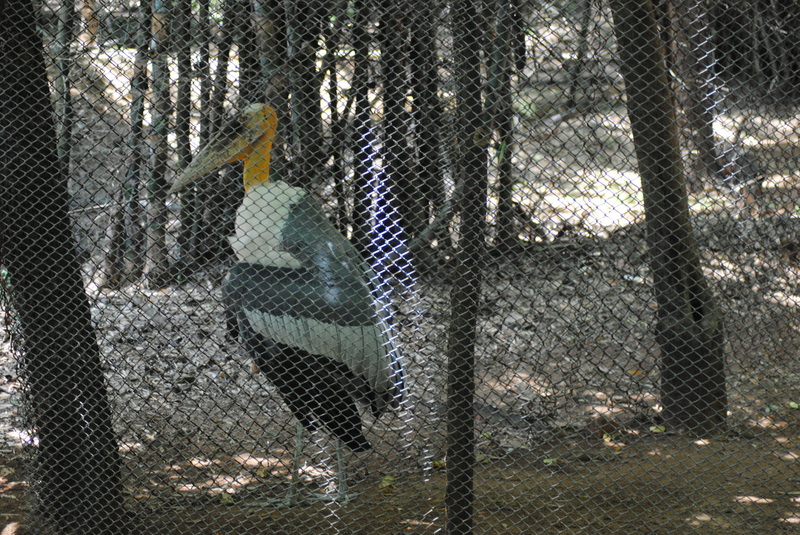 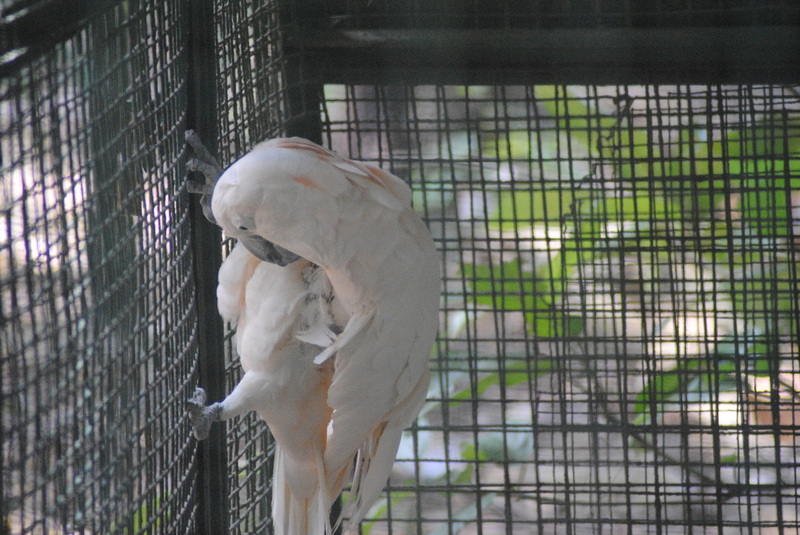 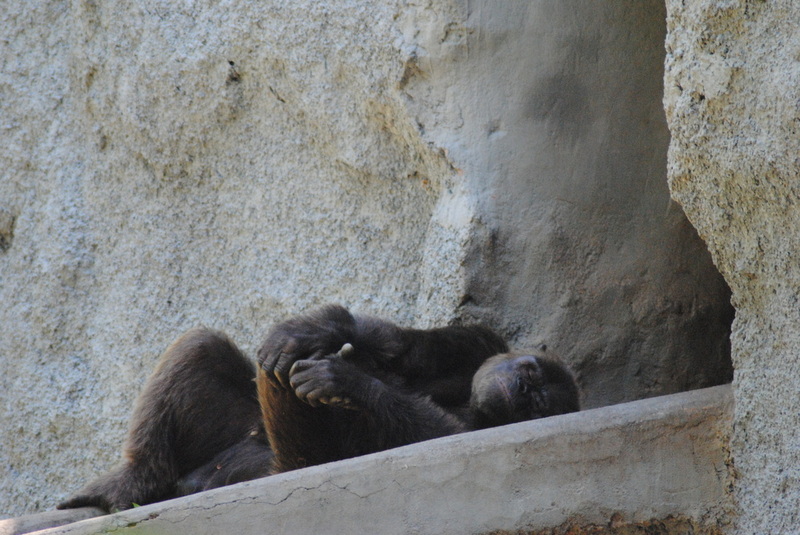 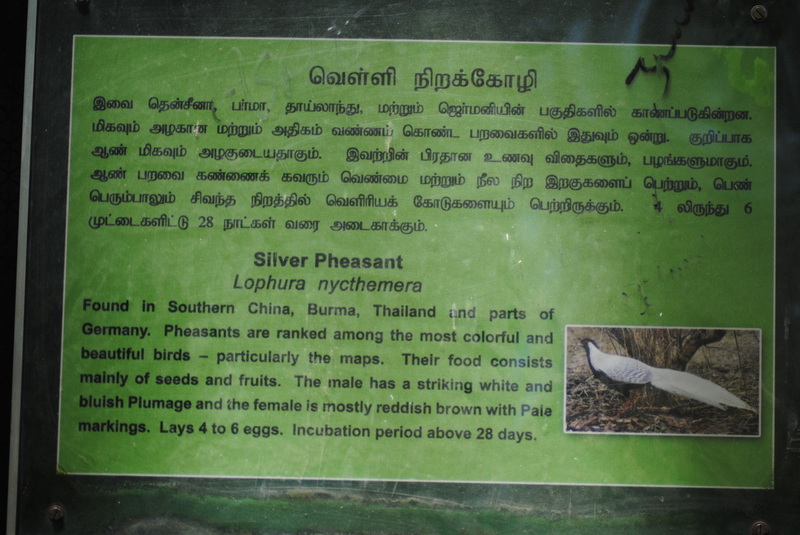 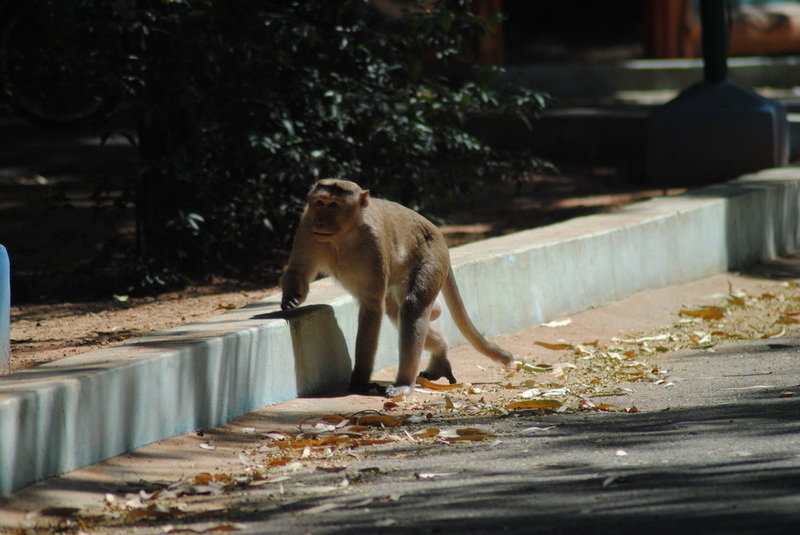 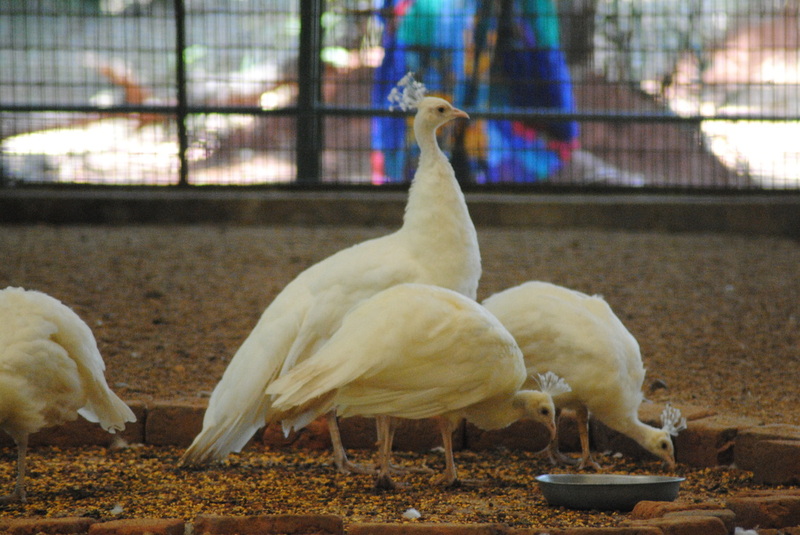 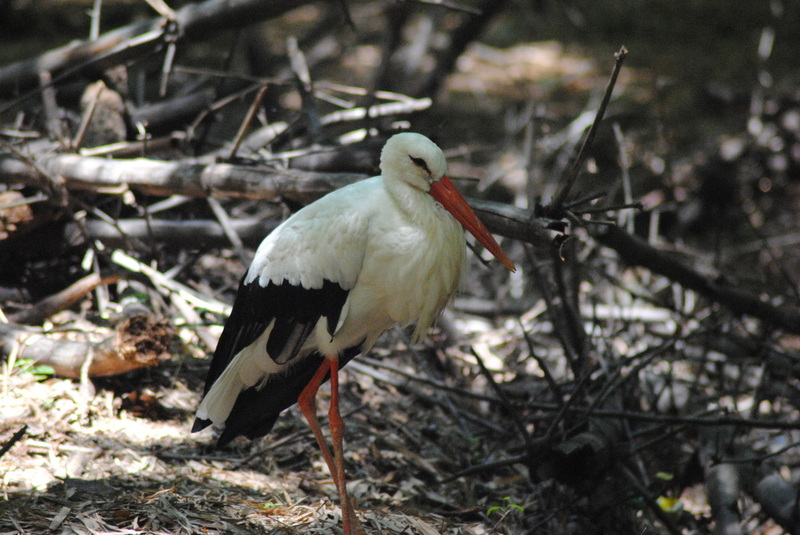 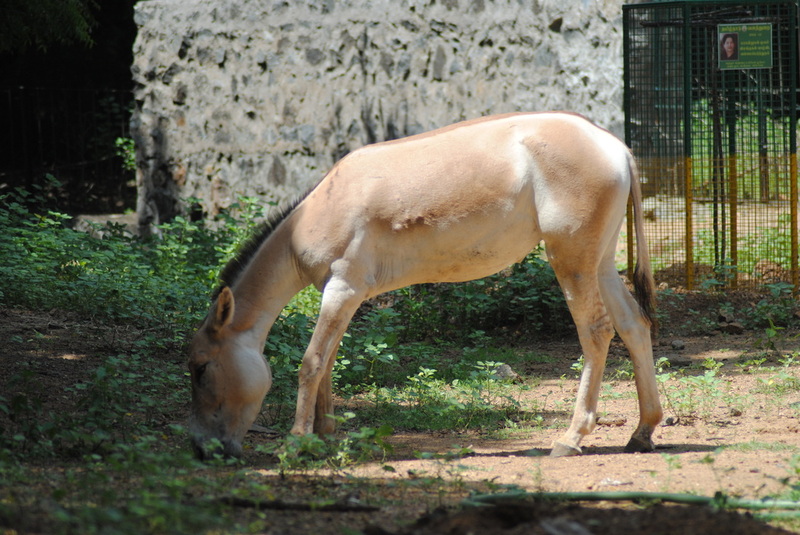 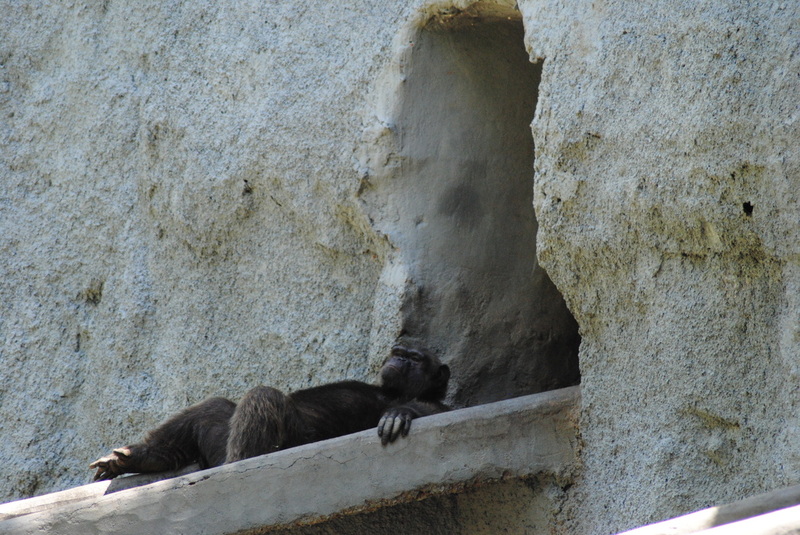 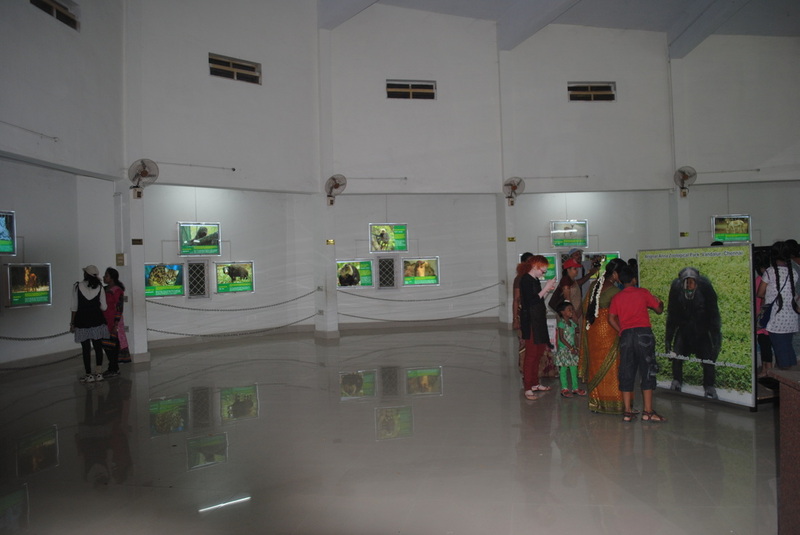 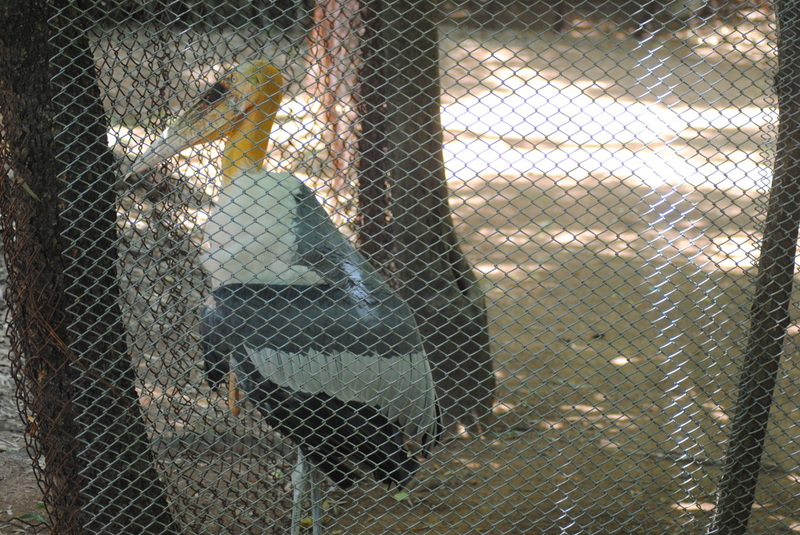 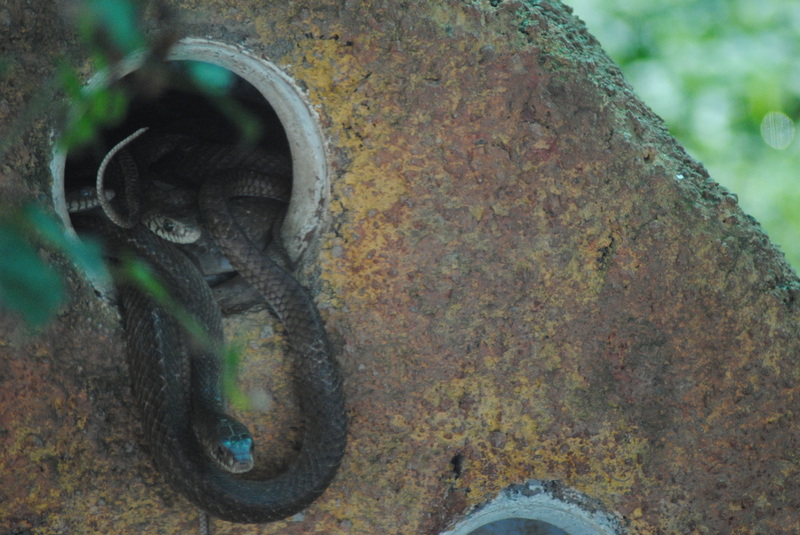 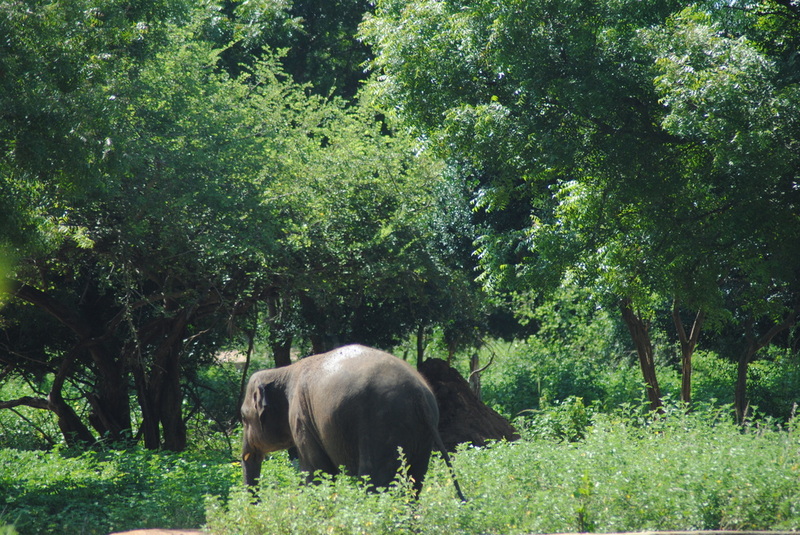 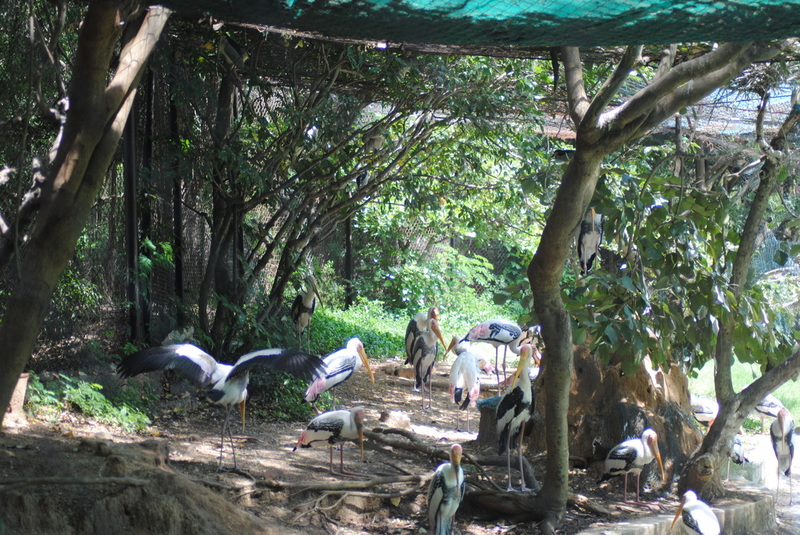 It is affiliated with the Central Zoo Authority of India. 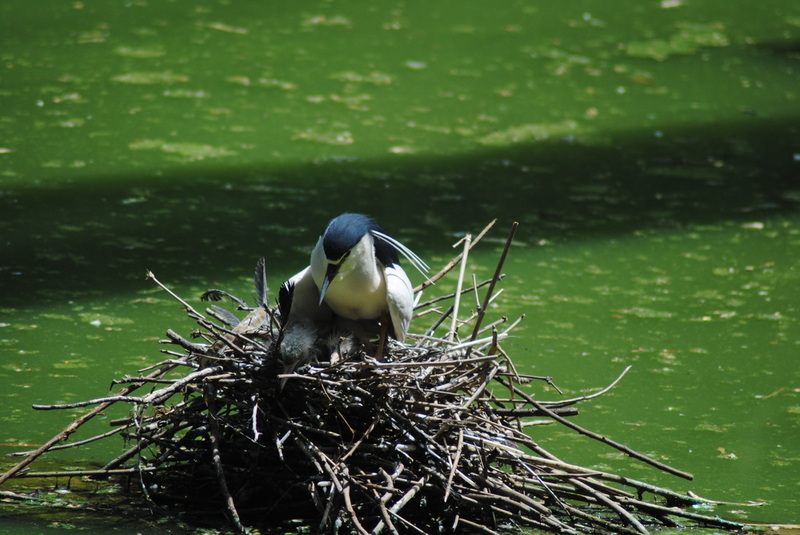 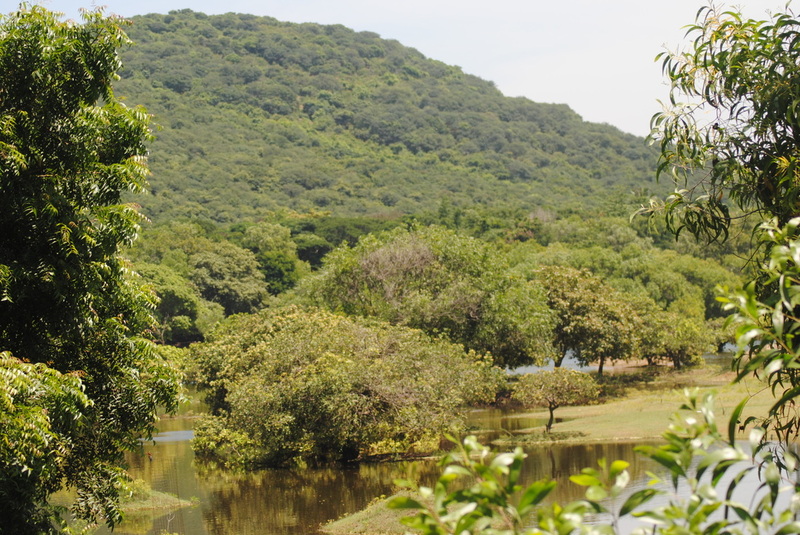 Spread over an area of 602 hectares (1,490 acres). 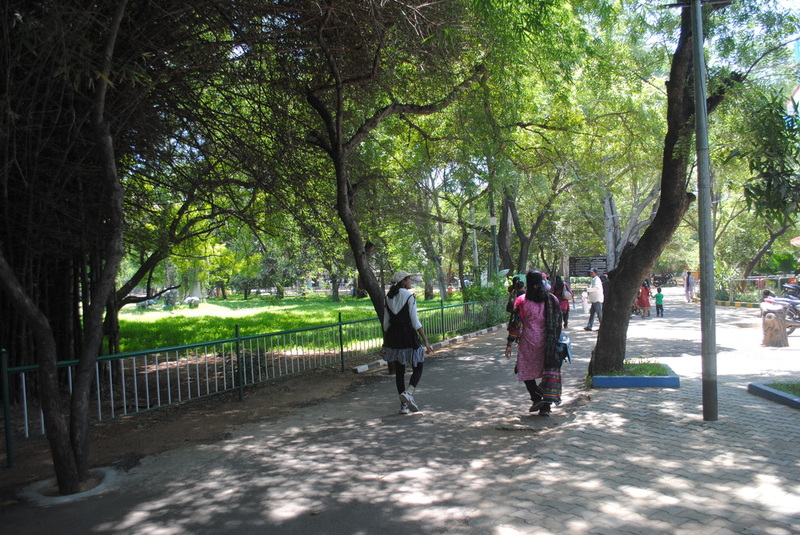 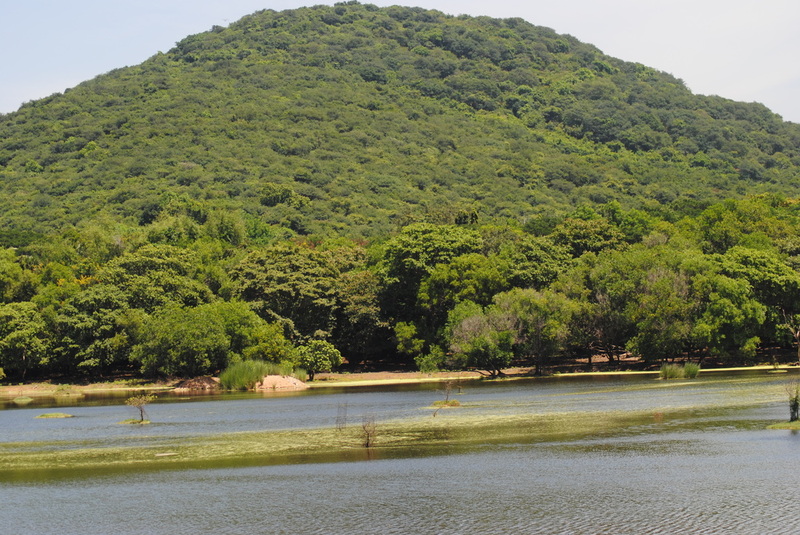 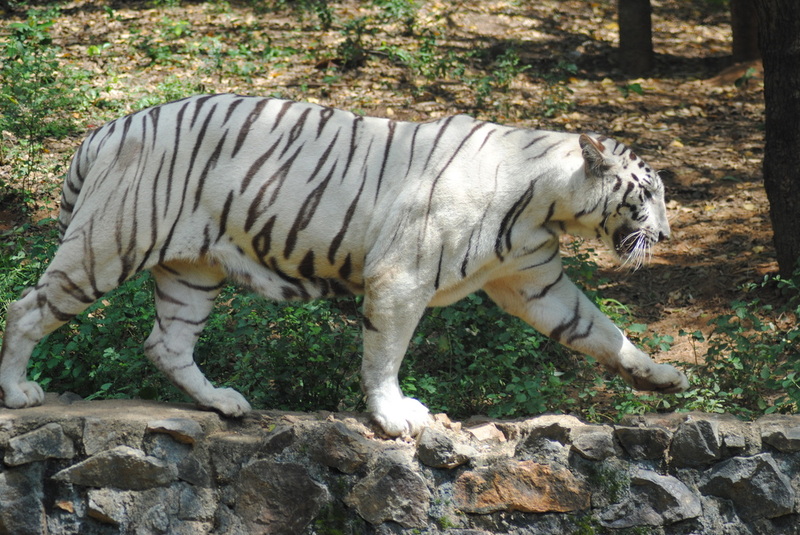 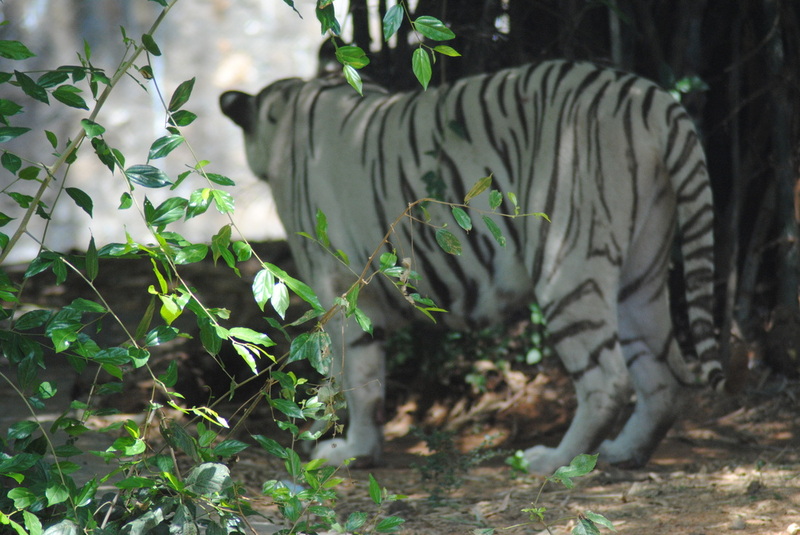 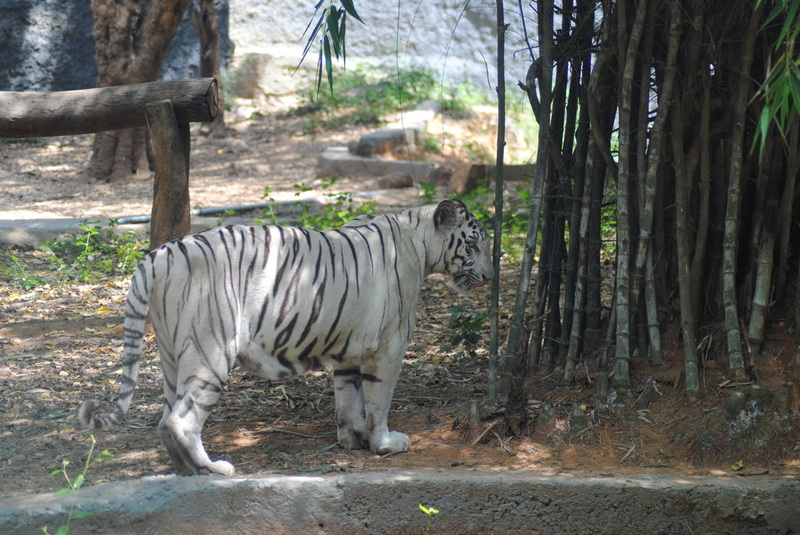 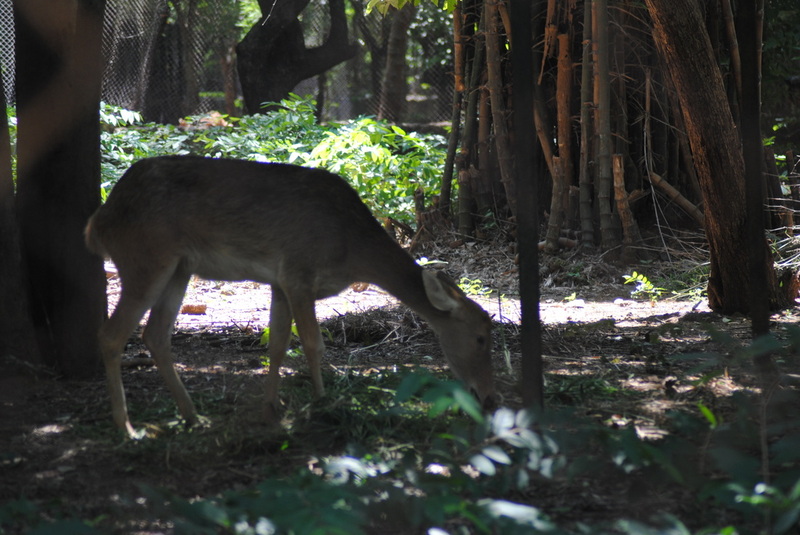 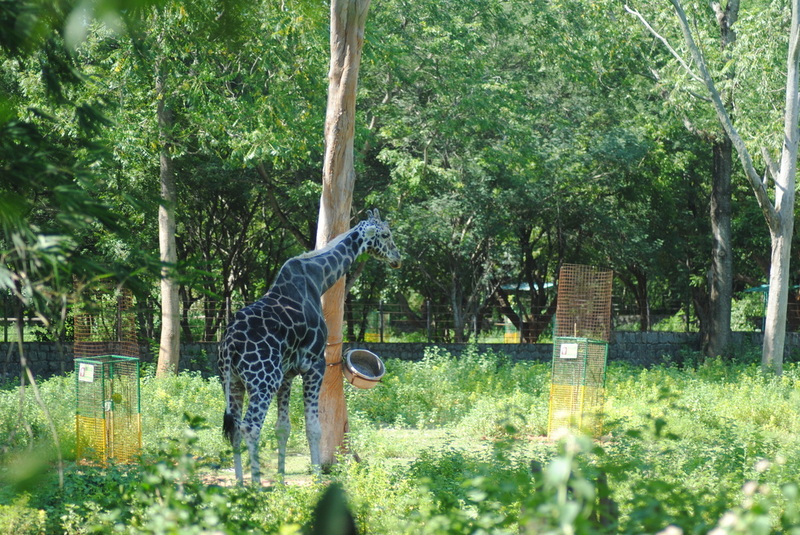 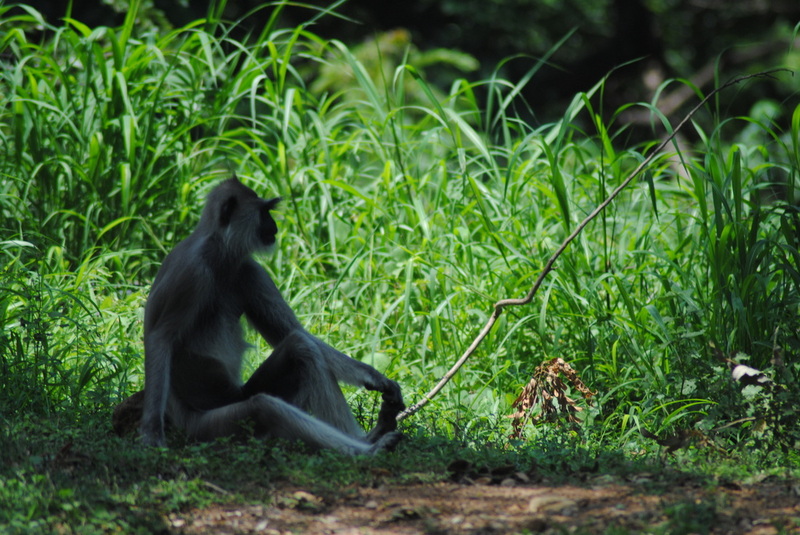 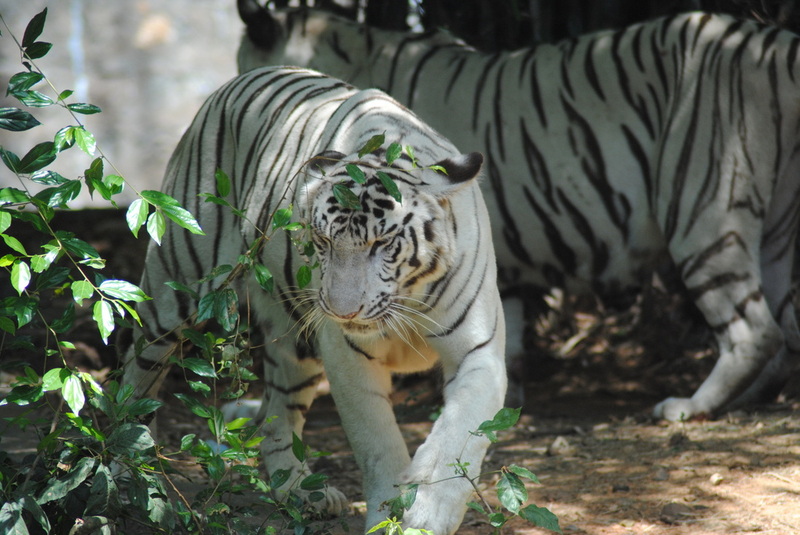 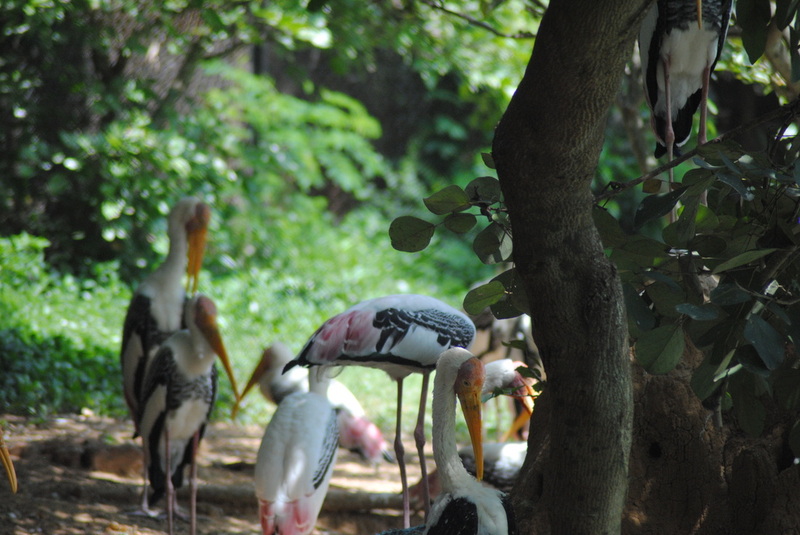 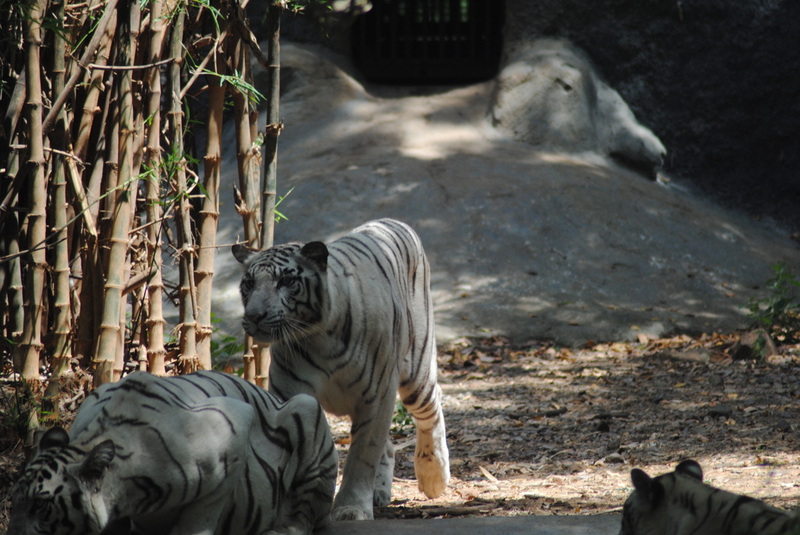 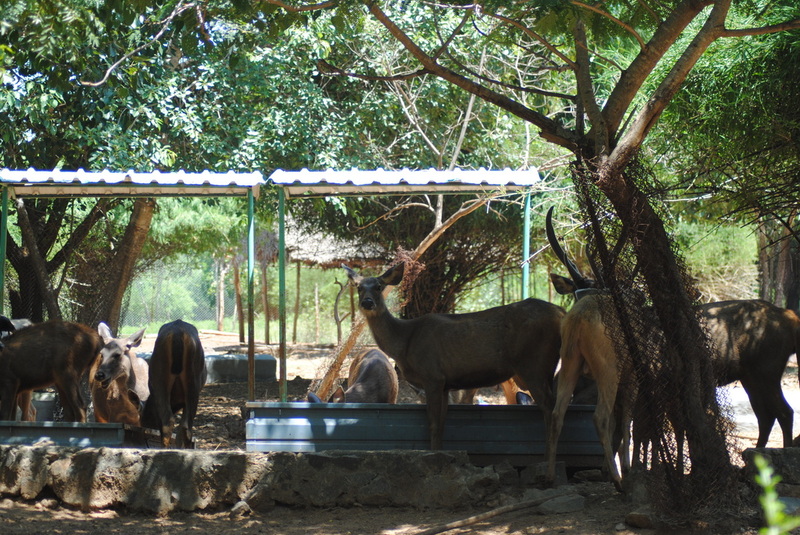 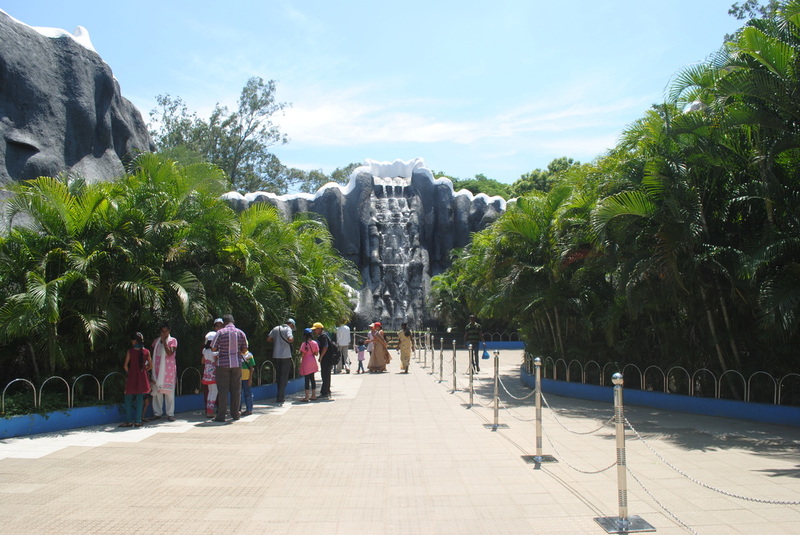 The park is the largest zoological garden in India.